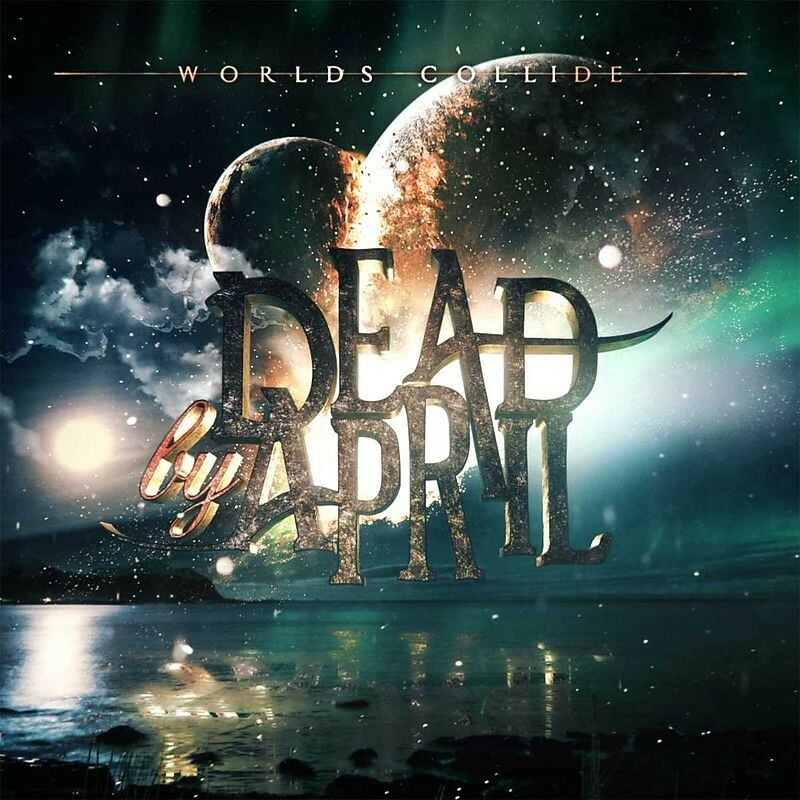 Sweden's Dead By April essentially fall into the Metalcore/Alternative Metal category and are cut from a similar cloth as Sonic Syndicate and Amaranthe. They utilise harsh vocals (more than Amaranthe, less than SS of a few years ago) and clean vocals, and can shift between overtly heavy and highly melodic musical arrangements with big AOR-like hooks. They formed in 2007 and have undergone a number of line-up changes since releasing their 2009 self-titled debut album, with Marcus Wesslen (bass) and Pontus Hjelm (vocals/guitar) being the only constant features. 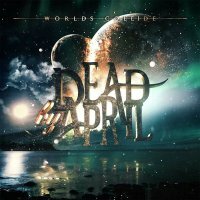 'Worlds Collide' is the band's fourth full-length album, following 'Incomparable' in 2011 and 'Let The World Know' in 2014. It's important for bands that incorporate two vocal styles to get the balance right. I have no issue with the use of screams on 'Worlds Collide', but the introduction of female vocals at the expense of some of the growling would have benefited the songs greatly, acting as a further contrast. Amaranthe manage three vocal styles with great success and I think if DBA had adopted a similar format the material would have greater accessibility. The song structures are riff-oriented and backed by a punchy rhythm section. An Industrial undercurrent is enhanced by keyboards, programmed loops and samples, complementing the traditional delivery and adding an extra dimension. The clean vocals, courtesy of Hjelm, would not be out of place on an AOR or Melodic Rock album, and I'd be surprised if he didn't get the call at some point to create something in that vein. Songs like 'Crying Over You', 'I Can't Breathe' and 'Playing With Fire' will divide opinion and alienate appeal due to the different singing styles, but there is no doubting the strength of the music. 'This Is My Life' features harsh vocals only, and despite the quality of the music, it was tough to get through. 'Perfect The Way You Are' and 'For Every Step', on the other hand, feature no harsh intrusions and find Hjelm in fine voice. The songs are full of power and passion, ballads of sorts and almost like a Boy Band on steroids. If the thought of harsh Death Metal vocals/screams are the stuff of nightmares, then, one or two tracks aside, there will be nothing here for the listener but more sleepless nights. If you're a fan of the bands mentioned earlier, then Dead By April are definitely worthy of further investigation.